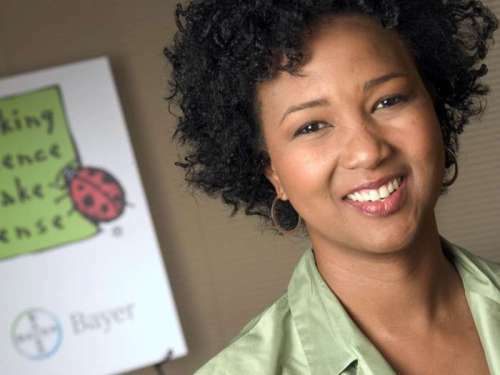 Mae was born with the full of Mae Carol Jemison on 17th October 1956. On 12 September 1992, she went on space with Space Shuttle Endeavour. Mae was included as a member in the Peace Corps from 1985 to 1987. It was the time after she finished her medical education and opened her general practice. It was surprising for she was chosen as an astronaut for NASA. 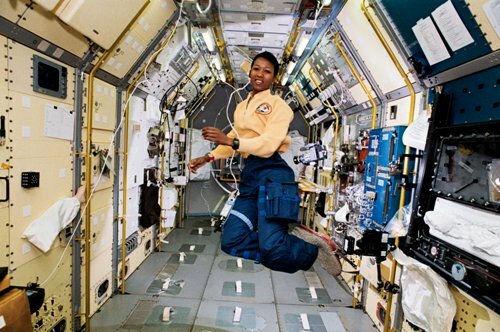 In 1993, she decided to resign from NASA as an astronaut. After her retirement, she made a company which focused on researches of technology application for daily life. 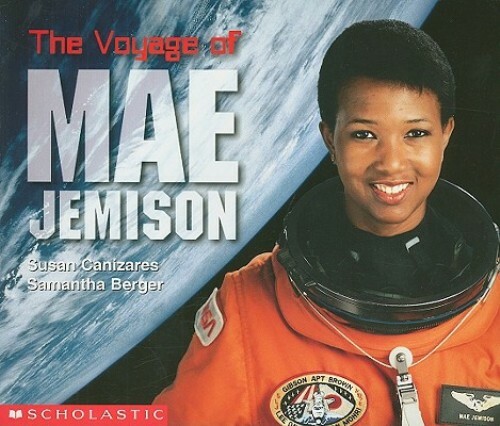 Mae Jemison was a multi-talented person. She earned nine honorary doctorates for humanities, letters, engineering and sciences. She is also a great dancer. It is a surprising fact to know that Mae also took part in some TV series. You can see her acting skill in an episode of Star Trek: The Next Generation. 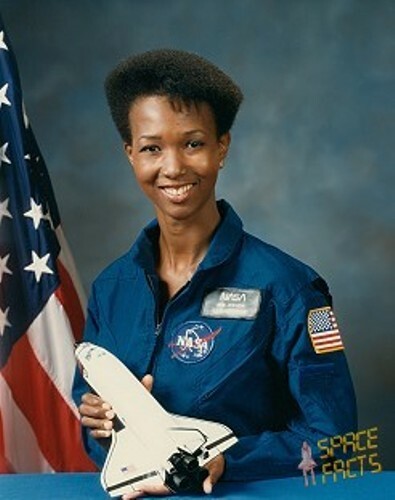 She was the youngest child of Dorothy Green and Charlie Jemison. Her father worked as a maintenance supervisor for a charity organization. Her mother worked as English and mathematics teacher for the elementary school. All of us know that she was an African American woman. But actually she was a mix of Sierra Leone, Senegal, Ghana, Nigeria and Cameroon ethnics. Her family decided to move to Chicago, Illinois to give the better education for the kids. At that time, Jamison was only 3 years old. She developed the interest to study nature and science when she was in childhood time. She said to her teacher that someday she wanted to be a nurse. Find out another female astronaut in Kalpana Chawla facts. One of her wonderful skill is dancing. Mae learned dancing when she was 11 years old. She liked Japanese dancing, Africa, ballet, modern and jazz dancing. Talking about her education, she received a BS in chemical engineering from Stanford in 1977. 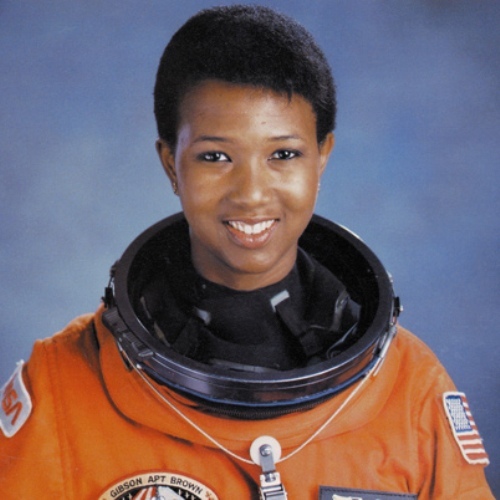 Do you want to ask questions on facts about Mae Jemison? Taylor Swift Facts present the information about the famous American singer songwriter. She was born on 13 December 1989.